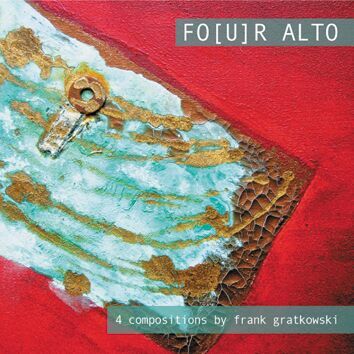 Fo(u)r Alto is a saxophone quartet whose concept is entirely different from any other known saxophone quartet. The principle of dialogue in this quartet does not dominate. The goal of these musicians is to blend the sounds, thereby creating from four voices one singular, richer and multiplex voice. Berlin-based Frank Gratkowski, Christian Weidner, Benjamin Weidekamp and Florian Bergmann integrate micro intervals intersected with improvisation and that entice you into fascinating worlds of sound.